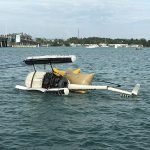 An erratic driver in Anna Maria April 1 told a Manatee County sheriff’s deputy he was the producer for the concert that night at the community center. 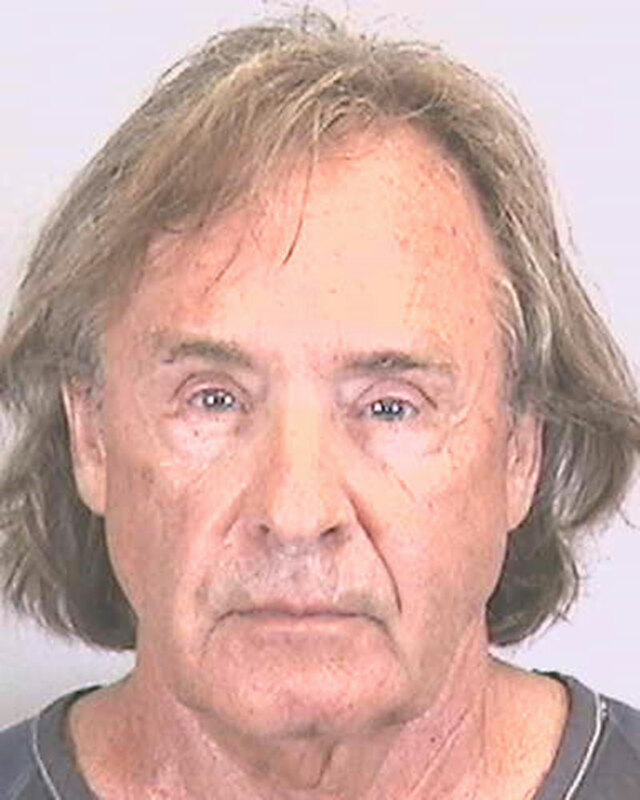 Richard A. Engler, 72, of Sewickley, Pennsylvania, known in the entertainment business in Pittsburgh, was arrested for driving impaired by Manatee County Sheriff’s Deputy Matthew Kenyan, who was monitoring traffic at Palm and Gulf drives in Anna Maria after a concert attended by some 800 people at the Center of Anna Maria Island. 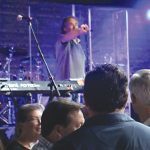 The Bradenton Area Convention and Visitors Bureau-sponsored concert at the Center, 407 Magnolia Ave., brought Engler to the stage, where he introduced the headliner for the event, The Marshall Tucker Band. Elliott Falcione, executive director of the BACVB, touted Engler as a Pittsburgh music hall-of-fame inductee, announcing Engler was contracted to produce entertainment for the BACVB concert series. 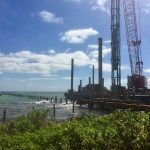 According to a Manatee County purchase order, $100,000 was allocated for the concert series by the Tourist Development Council from the county’s resort tax collections. Shortly after the concert wrapped up at the center, Kenyan observed Engler, driving a black SUV, make a wide turn south onto Gulf Drive from Magnolia Avenue, according to the probable cause report. The report also states the deputy saw the vehicle swerve across the center line and also the fog line — the solid white line that defines the right side of the road — twice, once within a few feet of the sidewalk where pedestrians were present. 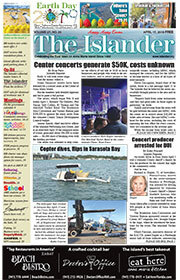 According to the report, Engler told the deputy several times he was the producer of the concert. He also told Kenyan he had “one drink a short while ago with the band,” the report states. Engler also told the deputy he had medical issues, including migraine, heart and prostrate concerns for which he took medications, but he agreed to perform Kenyan’s roadside tests. Engler also agreed to provide breath samples after Kenyan read him the implied consent warning. Under Florida law, consent to take the tests is implied if an officer has probable cause to believe a person is driving under the influence. The penalty for a first offense is a one-year license suspension. 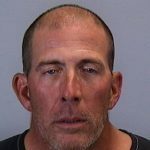 Engler was transported to the Holmes Beach Police Department for the tests, where he provided two breath samples, both measuring 0.014 blood-alcohol content, below the legal limit of 0.08. A urine sample was requested but, according to Kenyan’s report, Engler was unable to provide the sample. Engler was transported and booked at the Manatee County jail. He posted a $120 bond and was released. Engler’s arraignment is set for 8:30 a.m. Monday, May 6, at the Manatee County Judicial Center, 1051 Manatee Ave. W., Bradenton.